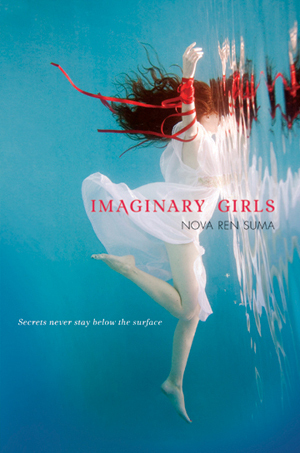 IMAGINARY GIRLS Out in Paperback Today! 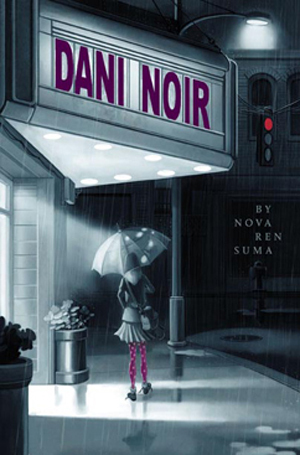 The Imaginary Girls paperback is now in stores! If you see it in a store anywhere, send me a photo! 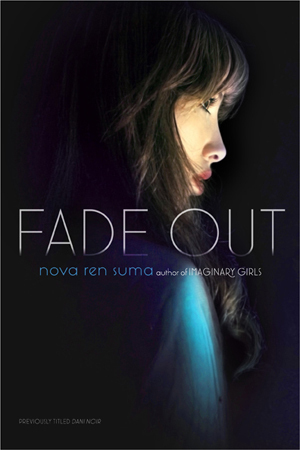 And the giveaway to win a signed copy is still open—it’s international! 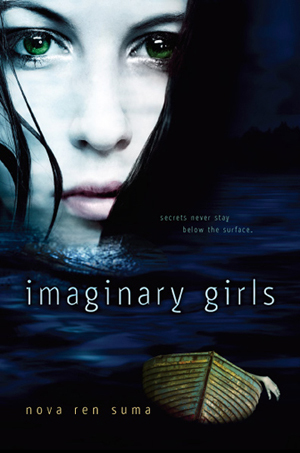 Previous Article International Giveaway: IMAGINARY GIRLS Signed Paperback!